Today I am going to tell you, how you can put easily notification Bell icon on your website? You may show on Many websites have a small Bell icon is to be found. After clicking, you subscribe to that website and whenever a new post is published on that website, you get a notification on your browser. If you have a Blogger website and you also want to put such a Push Notification on your Website / Blog. So you are the right place and today. and friends please follow the steps properly so that you can learn better. Step 1. First of all, go to OneSingal.com website and create your account. Step 2. After creating the account, click on Add a New App option. Step 3. Now you can choose any name for the app and click Next. Step 4. Now you can click here from the Website Push option and select Next. Step 5. Here you can select the Chrome & Mozilla Firefox option. Step 7. Now from here you will find an App ID (example-692fbbfb-2821-4493-bdc6-d966953cc663), copy it to Copy in Notepad. Step 8. Now go to the Layout option from your Blogger Dashboard. Step 11. After paste, you can copy the APP ID from Notepad and type in the code. Instead of YOUR_APP_ID, paste that ID and click Save. Step 12. Now you can click on Save Arrangement in the layout to open the website. 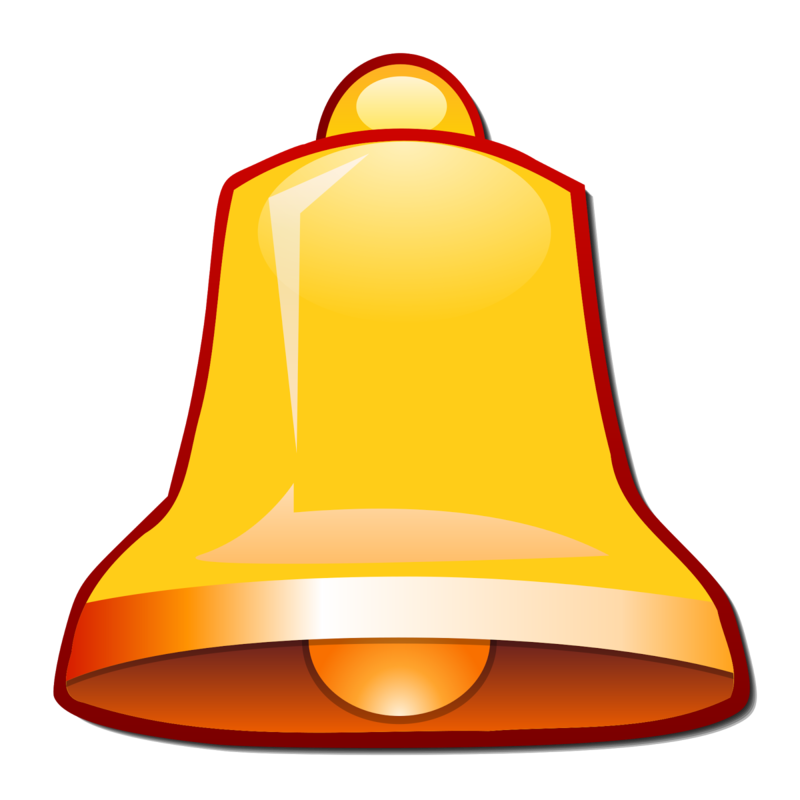 A Bell Icon or Push Notification has been added to your website. I hope this article will help you to set a notification bell icon on your website. stay connected with Indiatecinfo and learn more.